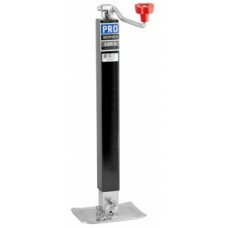 10,000# SPRING RETURN DRP LEG HANDLE EXTRA S-PIN 12,000 pound static, 10,000 pound dynamic capacity square tube drop leg jack. 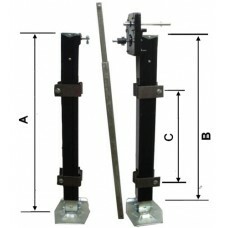 Unique hex drive i..
8000 LB SQUARE TUBE JACK SIDE CRANK BD#190754 . 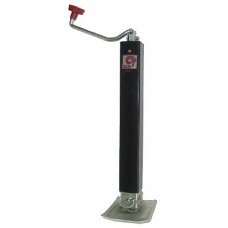 Plain Mount Drop Leg Jacks Bulldog's h..
8000 LB SQUARE TUBE JACK WELD UP TOP BD#190704 . 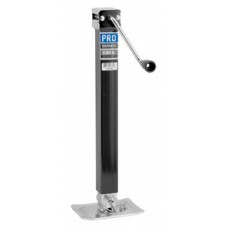 Plain Mount Drop Leg Jacks Bulldog's heavy duty ..
12K DROP LEG HD BASE GREYPAINT CRANK INCLD PRO 12,000 pound static, 10,000 pound dynamic capacity square tube drop leg jack. 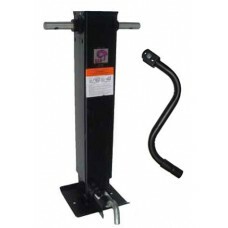 Unique hex drive inp..
8000# SIDE WIND SQR JACK DROP LEG 28" F#1400850 Plain Mount Drop Leg Jacks are fabricated from high strength, telescoping, structural steel tubing,..
8000 LB SQUARE TUBE JACK DROP LEG 28" R#1400800 Plain Mount Drop Leg Jacks are fabricated from high strength, telescoping, structural steel tubin..
RV LANDING GEAR 8000 CAP L&R SIDE LEGS w/CROSS BAR. R.V. 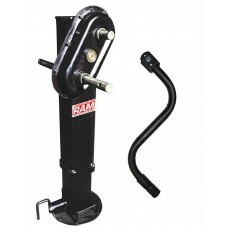 Landing Gear 2 1/2" Square..
RAM heavy duty slave jack. 25,000 lb. 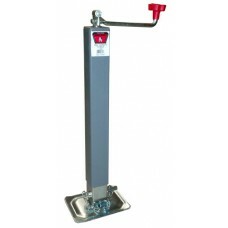 support capacity, 25,000 lb. 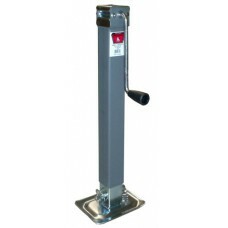 lift capacity. 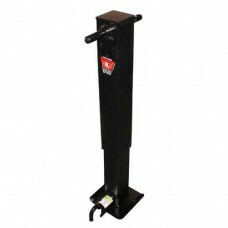 Slave for 78-TJD2SP-25000 ..
12,000# HDS SQ JACK DROP LEG SPRNG RTRN w/HANDLE 12,000 pound static, 10,000 pound dynamic capacity square tube drop leg jack. 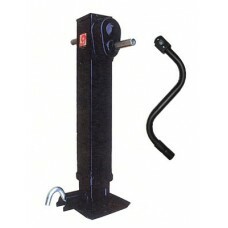 Unique hex drive ..
12,000# 2 SPEED DROP LEG JACK W/SPR RTRN w/ HNDL HANDLE INCLUDED RAM heavy duty 2 speed jack. 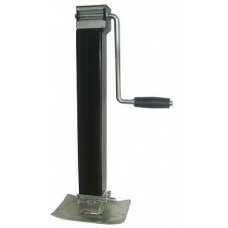 12,00..
RAM heavy duty 2 speed jack. 25,000 lb. 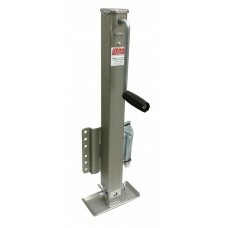 support capacity, 25,000 lb. 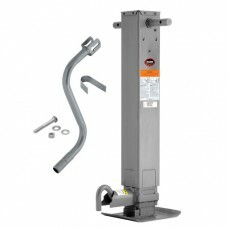 lift capacity. HANDLE INCLUDED. ..
7000 LB. 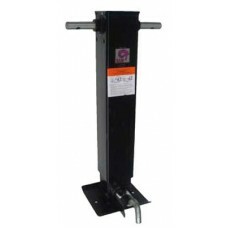 SQUARE TUBE JACK WITH DROP LEG, SIDE CRANK, WELD UP Plain Mount Drop Leg Jacks are fabricated from high strength, telescoping, structural st..
7000 # SQR TUBE JACK DROPLEG TOP CRANK WELD UP Plain Mount Drop Leg Jacks are fabricated from high strength, telescoping, structural steel tubing, an..